Sharing holiday ideas to inspire your next adventure! Go on, get out there! Wake up to a view of mountains, farmland, moors and lakes! Few things can offer more pleasure than exploring the glorious hills and mountains of the Brecon Beacons National Park. 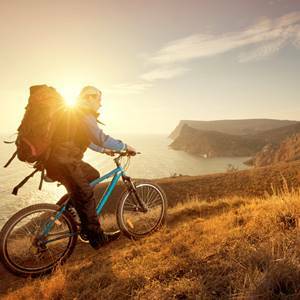 Drink in the dramatic views of Pen-y-Fan, Cribyn and Corn Du get active, with walking, climbing, mountain biking or caving. Boasting some of the most spectacular scenery and wildlife in Britain, Pembrokeshire Coast National Park enjoys internationally important nature reserves, geology and archaeology. 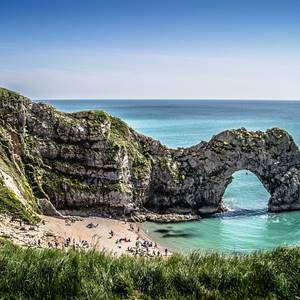 It's a remarkable landscape of history, rugged cliffs, sandy beaches, wooded estuaries and wild hills. Home to the highest mountain in England, and 12 of the largest lakes, The Lake District is one of England’s most magnificent places. If you’re inspired by the Lake Districts cultural heritage visit the area that inspired many of our most famous writers. Loch Lomond & The Trossachs National Park was Scotland’s first National Park and comprises 720 square miles of mountains, moorlands, iconic summits, two forest parks and lochs. Holiday in the heart of Scotland’s first National Park at Cobleland. 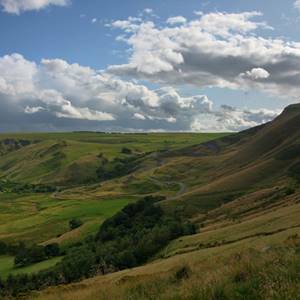 The Peak District was the UK’s first national park and forms the southern end of the Pennines. 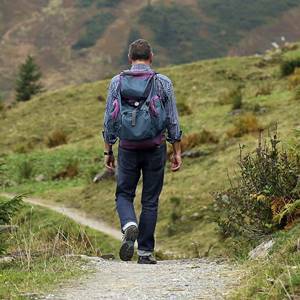 There are countless opportunities for pastimes such as cycling, walking and wildlife watching. Wherever you want to stay start planning your next adventure with our campsite and holiday park finder. Alternatively, find a rental or dealer. Find more inspiration on the National Parks Week website.